Growing up, we had two Samoyeds: Rascal and Clancey. 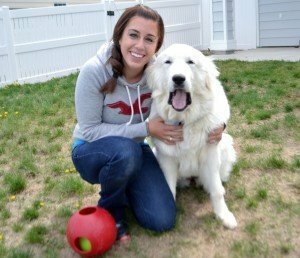 I think that’s where my love of Great Pyrenees started. I loved their look and personality, but wanted a bigger dog with less energy. Rascal and Clancey were absolutely amazing dogs and we loved them dearly. When I was 15, we took a vacation to Mexico while other family members cared for our dogs. A hurricane had just come through the area we were vacationing, so phone lines were down and we weren’t able to contact them. We had a great time, flew home, and then gave them a call to let them know we landed safely. I remember this moment so clearly. My mom called to say we’ve landed and I see the blood immediately drain from her face. She starts crying, completely in shock, and hands the phone to my dad. Tears started to well up in my dad’s eyes. My dad doesn’t cry. My siblings and I knew it was bad, but we weren’t sure what happened. Clancey was only 7 and he was a perfectly healthy dog. How could this have possibly happened? Our family was heartbroken as we struggled to leave the airport and keep it together. We were all trying not to sob in such a public place, but we were a mess. Even though we could tell he was struggling, my dad kept us going and got us to the car. As we crossed the street, my rolling suitcase tipped over and everything that I had balanced on it fell everywhere. My sister or I (I can’t remember who) tripped and we both lost it. Sitting in the middle of the street at the airport sobbing away with our stuff everywhere. The sweetest old man helped us get our stuff together. When we made it home and to the vet to see Clancey one last time, we found out that he had passed away from bloat. Our family that was watching him couldn’t have done anything – it happened so incredibly fast. Now that I’m sobbing after writing that, let’s move on to some facts about bloat. Bloat is a serious and often deadly condition that occurs when a dog’s stomach becomes filled with gas, fluid, or food. The stomach expands which puts pressure on other organs. This can prevent blood flow to the heart and stomach lining, tear the wall of the stomach, and create a harder time breathing. In some cases, the stomach will twist. Vets refer to this as gastric dilation volvulus. When the stomach twists, blood is trapped in the stomach and blocked from returning to the heart and the rest of the body. When this happens, your dog can go into shock. As the condition worsens, the dog may have pale gums, a rapid heartbeat, or be short of breath. He might even feel weak and eventually collapse. If your dog is showing any of the preliminary symptoms, it’s important to get your dog to the vet immediately. Bloat is not something you should take lightly. The length varies, but dogs can bloat and pass away in a matter of minutes. Here’s the rough part – vets aren’t entirely sure what causes bloat. However, there are some risk factors. While any dog can have bloat, it’s much more common in large, deep-chested dogs. This includes, but is not limited to, Great Danes, Great Pyrenees, Irish Setters, Rottweilers, St. Bernards, and Weimaraners. 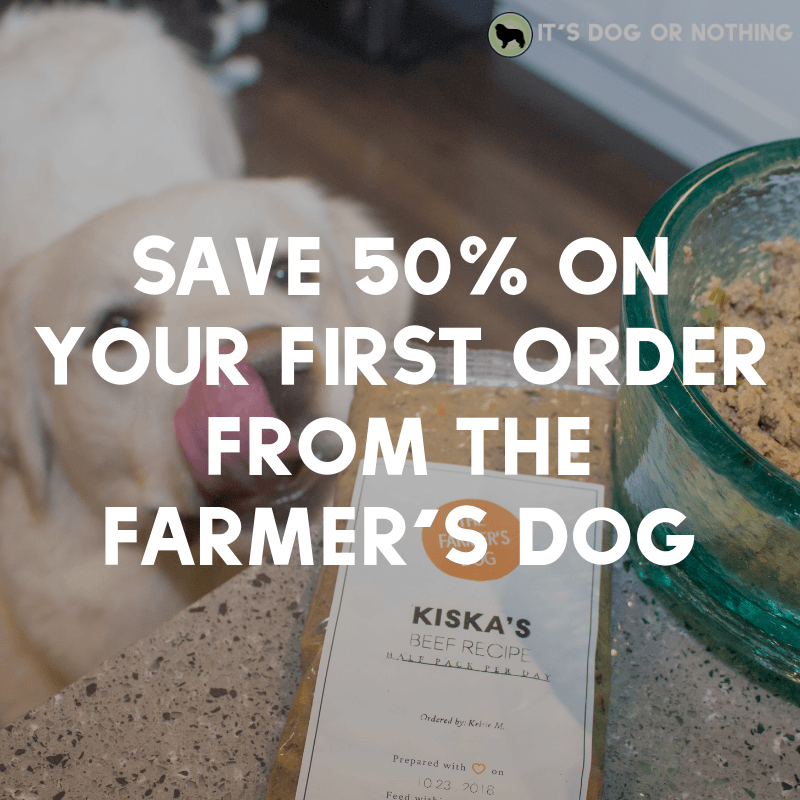 There are several other breeds that are more susceptible to bloat than others so it’s important to research your own dog. 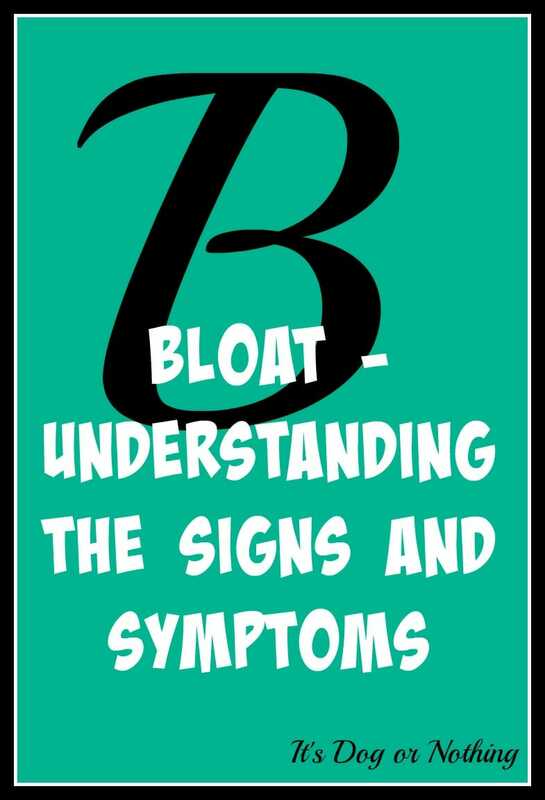 Treatment for bloat will depend on how severe the condition is. In order to release the built up pressure in the stomach, the vet will put a tube down the dog’s throat. If the stomach has already twisted and is preventing the tube from entering the stomach, the vet will use a large, hollow needle through his belly to release the pressure. X-rays will be conducted to determine if the stomach has twisted, which will require emergency surgery to fix. IV fluids, antibiotics, steroids, and an examination of the rest of the body may also be necessary. There are several ways to help prevent bloat from happening to your dog. No activity within an hour before or two hours after eating. Feed several small meals throughout the day rather than large ones. Ensure your dog isn’t gulping water and drinking a normal amount. You may have noticed that I haven’t mentioned raised feeding bowls in this article. Well, that’s partly because I’m trying to keep these posts shorter, but partly because there doesn’t seem to be a right answer at this time. If you research raised feeding and bloat, you’ll find several articles containing convincing theories as to why one is better than the other. Since this is such a complex and controversial topic, I’m planning a more lengthy post in the future to help summarize the research that is currently available. 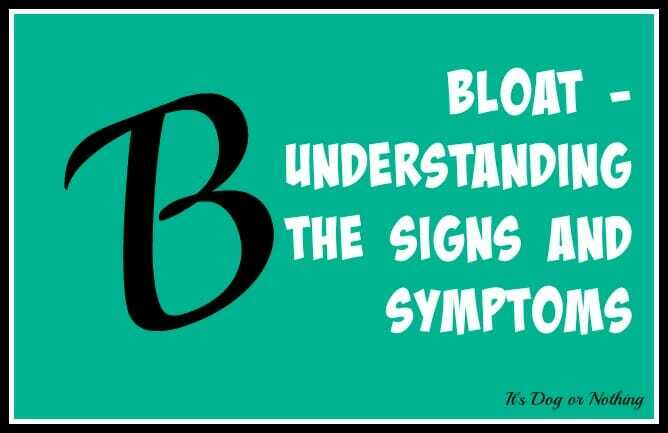 What else do you feel people should know about bloat? Definitely one of the most important things! This scares my human mommy to death. I’m a dainty eater, but my little sister is more hog than dog. We have a slow feeder for her and Mommy is very careful. Thank you for the tips. Such an excellent reminder, and I am so sorry about your Clancey. It scares me a lot too. I hope neither of us ever have to go through it. Scary but good to know. Looking forward to learning what you find out about raised dishes and bloat. The last I heard, it had been determined that the raised dishes were harmful. But I don’t have a link to that study. All of our dogs eat from raised dishes. They’re not breeds that are prone to bloat, but I know that this doesn’t mean that they’re immune. Thank you for such an informative and well-written article. I shed a tear or two for Clancey as well. Enjoy the blog challenge! <3 I see you're participating as well - I hope it's enjoyable for you! That is so very sad. i always watch my doggie and tell my hubby to not do any major activity around the time of feeding. This article made me cry!! You see in August of this year(2017),I lost my sweet big boy to bloat. I miss him everyday!! I knew nothing about bloat,no one told me. His name was Riley,he was a Bernise Mountain dog. Only 6 years old. It happened so fast,even with emergency surgery,I had to make the decision to let him go! Broke my heart,looking into his eyes and having to say goodbye. My vet said there is a procedure called Tacking. Basically stippling their stomach to help avoid this problem. Neither my vet or humane Society told me when he was a puppy. Regardless of the cost,they should have told me.I did all I could as his mommy,if only they had told me I might still have my baby. While I did what was best for him,I hope he forgives me and I see him again on day in heaven.